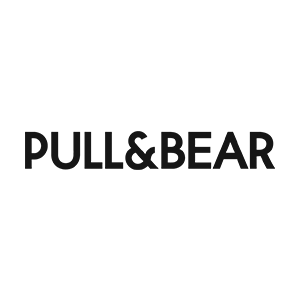 Pull and Bear is a worldwide fashion label that creates retail environments appealing to young urban customers. Contemporary collections hang alongside digital images, music selections and computer games. Pull and Bear creates the kind of surroundings that young men and women love to live in: welcoming spaces in which the display fixtures are combined with recycled elements from the past.